From being a Samsung Galaxy S5 premium version to being a standalone flagship of Samsung, we have crazily followed and stalked the Samsung Galaxy F throughout the previous months. Apparently Samsung Galaxy Alpha (it’s very own flagship-py name), completely clad with metal, will be released on 13th of August in a direct rivalry competition of 4.7-inch iPhone 6 expected to be released in September. Sweet! No one gets bored of Apple vs Samsung rivalry as it not only gets interesting at certain points but also benefits consumers with the best specs and price points. Being hit by not glossing its flagships with metal, Samsung has finally given in and is producing a new metallic flagship to woo its fan base and compete against Apple’s rumored 4.7-inch iPhone 6, if Korean media is to be believed. Korean media is getting very enthusiastic and precise about the expected release of metal-clad Samsung Galaxy F flagship smartphone. Now being called Samsung Galaxy Alpha, Koreans claim that the flagship smartphone will be announced on the 13th of August and available in September to battle against 4.7-inch iPhone 6. Samsung trademarked the name “Alpha” last month which is a definite hint towards a premium model. Samsung Galaxy Alpha will be the first of the Samsung’s luxury line up which will combine the power of Galaxy S5-like (or higher) specs and beauty of metal. Samsung Galaxy Alpha (F) is expected to be run by a Snapdragon 805 processor, Quad HD Super AMOLED display, 16 MP camera with optical image stablization, and a very premium design and look. August release of expected Samsung Galaxy Alpha is a preemptive attempt on part of Samsung to beat the launch of Apple’s larger iPhone 6. Apple is rumored to be fiercely competing against Samsung this year by offering larger display size. Increasing the display size and offering the sleek Apple design may have triggered a counter reaction by Samsung who has long tried to cover the lack of metal with the larger screen estate and high-end specs. On the consumer part, it would be interesting to see two premium flagship smartphones trying to beat each other from every aspect. As I said before, sweet. 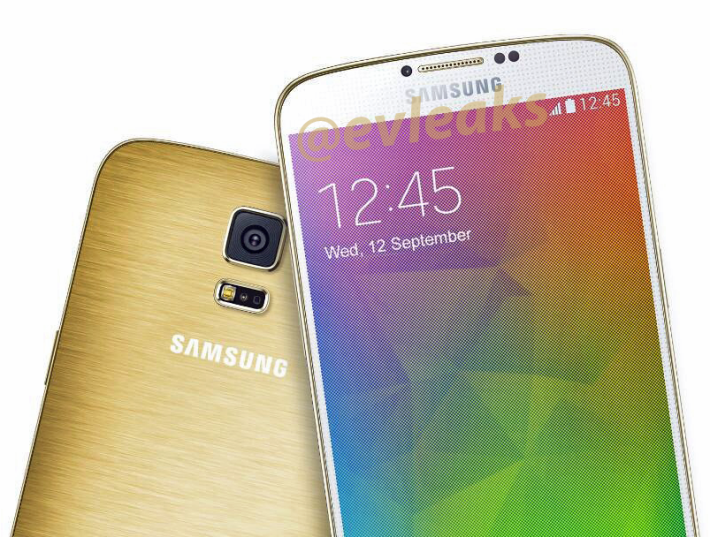 4.7-inch, Metalicious Samsung Galaxy Alpha is Official!